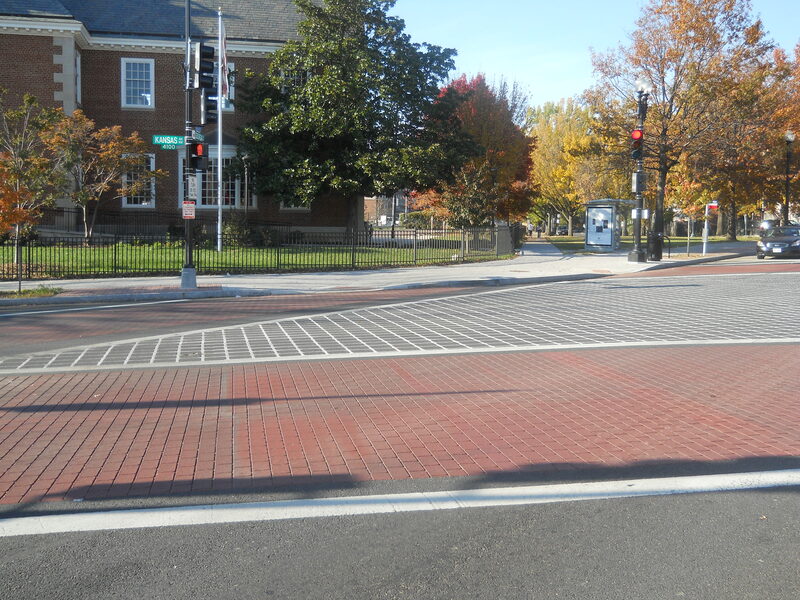 Georgia Ave NW, DC “Greater Streets” Initiative Complete | My Asphalt Dr. 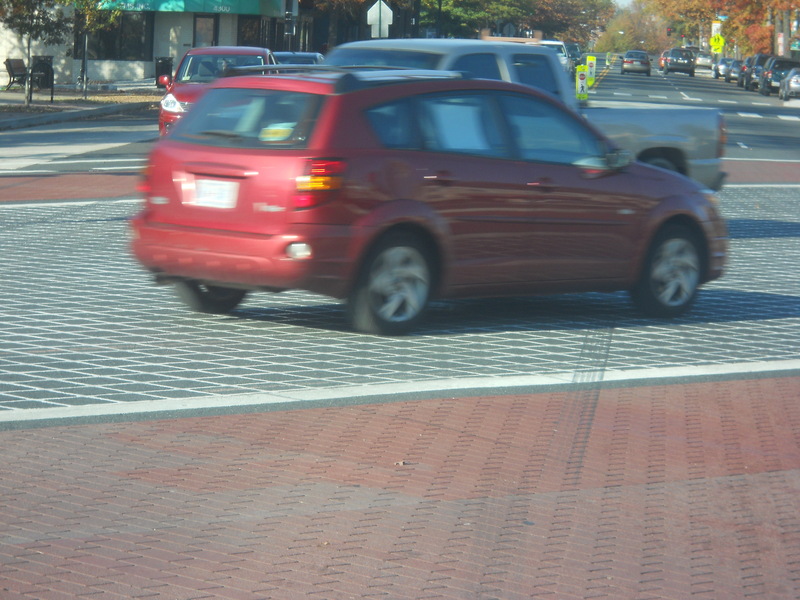 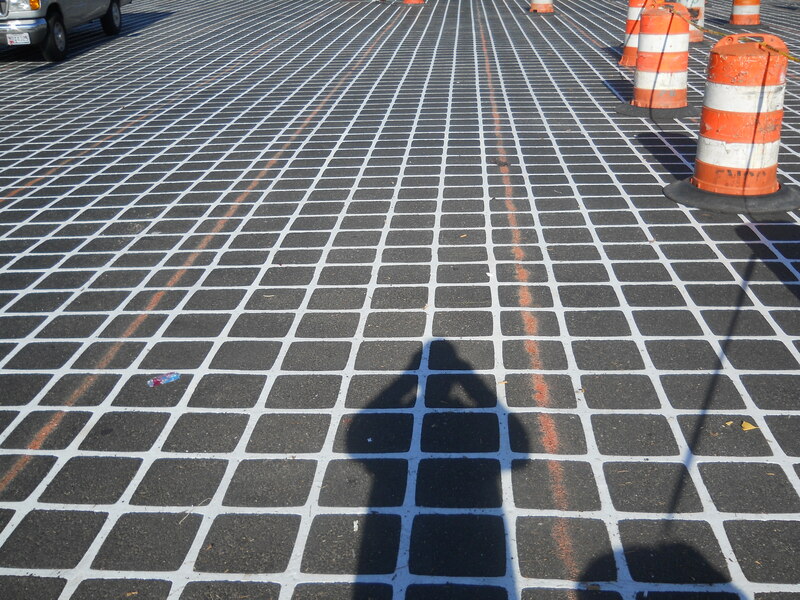 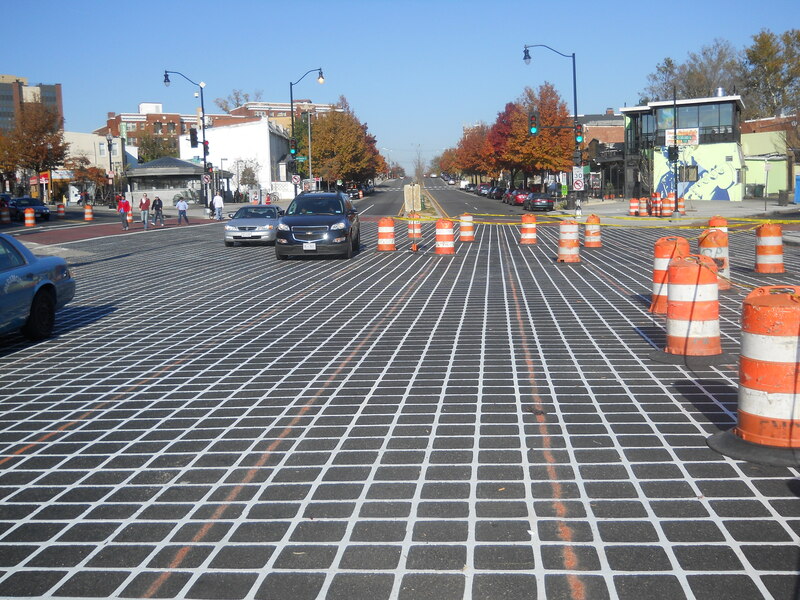 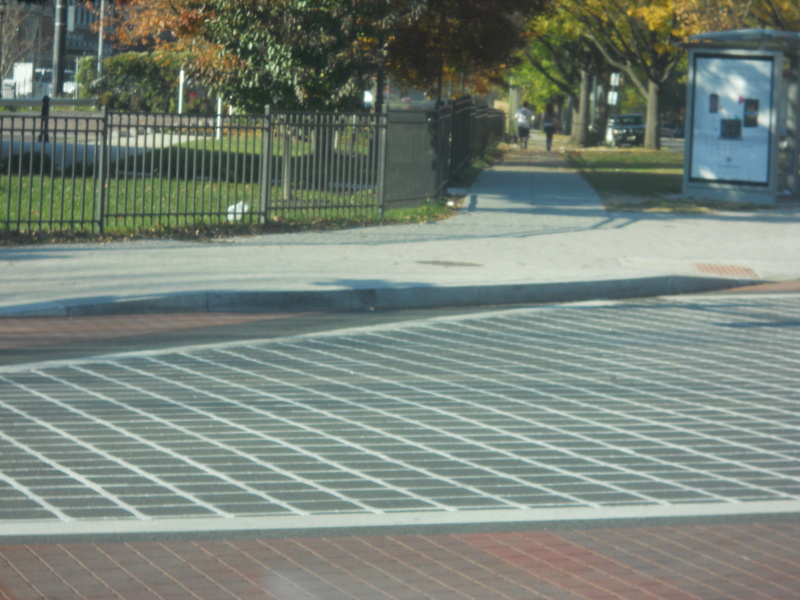 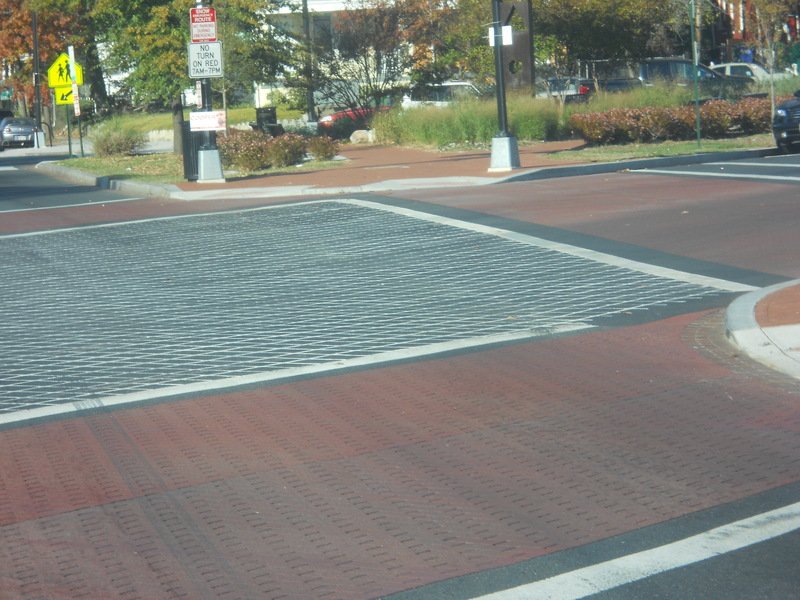 The Street Print XD crosswalks and DuraTherm intersections for the Washington DC “Greater Streets” Initiative is complete. 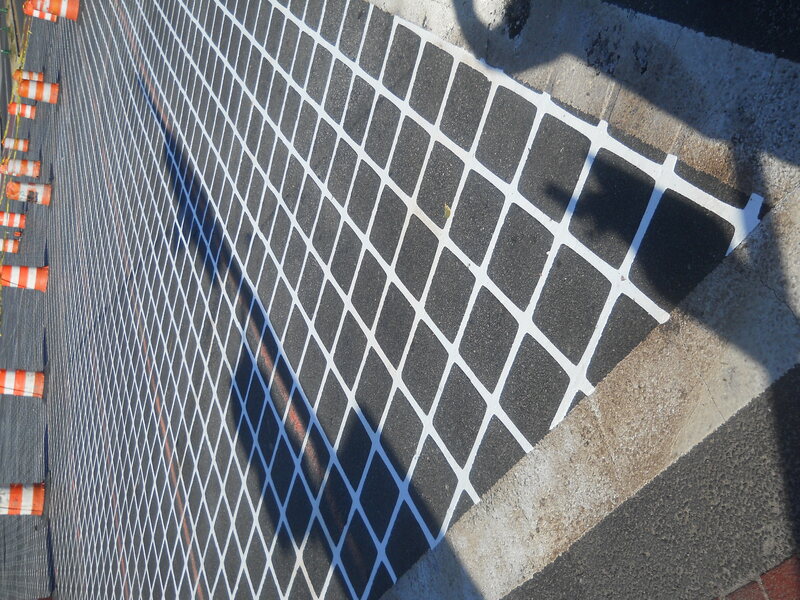 You have been following us throughout this great project; now take a look at the finished product!